If the emerging reports are to be belived the ex Beatle Sir Paul McCartney is all set to marry rich heiress Nancy Shevell later this weekend in London . Rumor has it that the wedding ceremony will only be attended by 30 guests and that the reception will be held in his back garden afterwards. 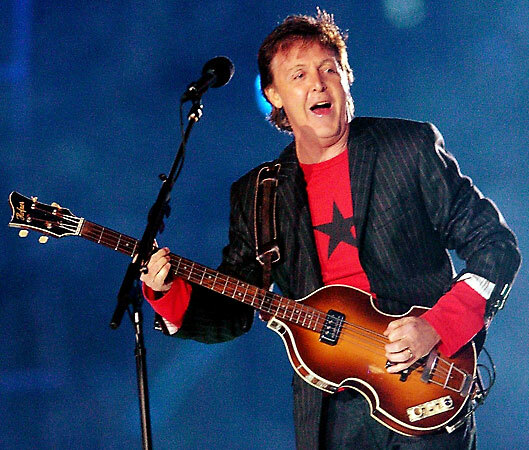 Sir Paul, who is 69 years old, became engaged to Shevell at the start of this year after the couple began dating four years ago in the up market Hampton’s area of Long Island. 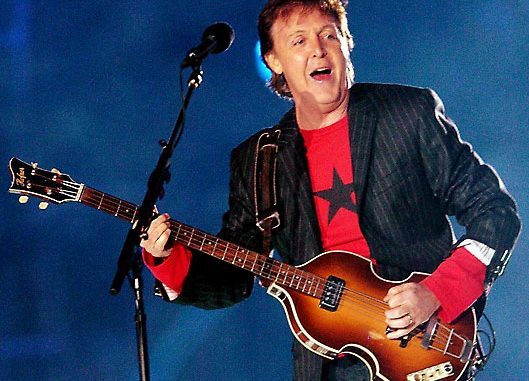 Sir Paul’s first wife passed away in 1998 after battling with cancer. After which he married ex model Heather Mills which finished with a bitter courtroom battle and the couple divorced in the year 1998. The multi billionaire Shevell who happens to be one of the board members of New York ’s Metropolitan Transportation Authority revealed she is very fond of her Sir Paul’s children and get along really well with them. In the past she was married for more than 20 years to lawyer Bruce Blakeman, she is also an executive at a New Jersey-based trucking company owned by her father.